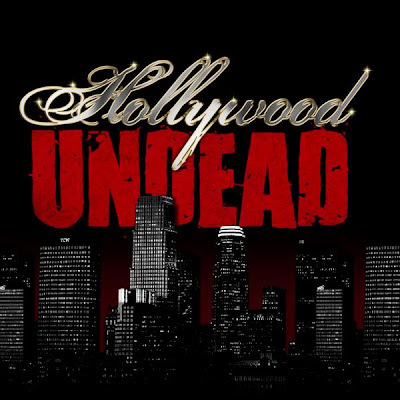 Congratulations to Hollywood Undead at MySpace.Com/HollywoodUndead - Winner of Virgin Mobile Festival Contest to Open the Festival's August 10th Show at Pimlico Race Course in Baltime Maryland. Thank you to all MusicLoad friends who participated in the voting! 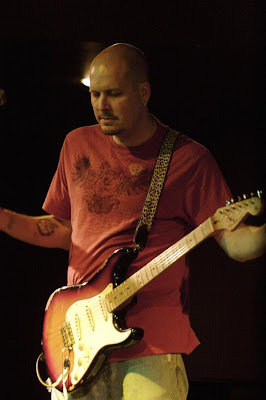 Scott Holt - Thought Provoking Blues Artist with a HUGE guitar sound. 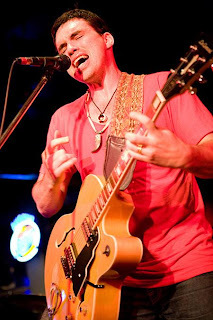 Thought provoking blues rocker, Scott Holt, is one of the hardest working blues artists you will find. Just check out his tour schedule and you'll know what we mean. 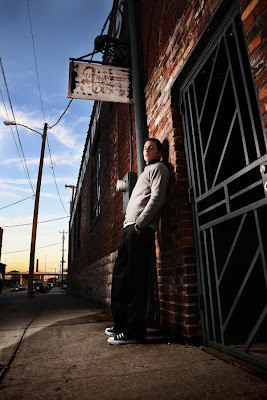 His blues tracks are hard hitting and grooving. His master guitar works will leave guitar fans very happy that this guy is helping keep the blues alive. 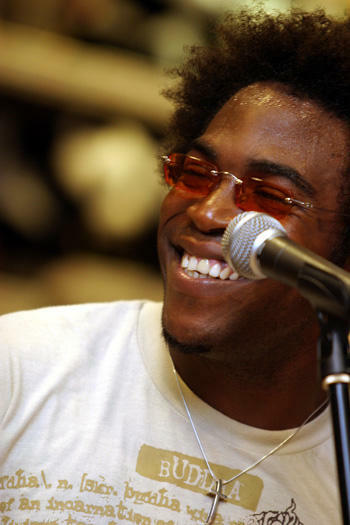 One of his songs entitled "How Do We Sleep" is what gives him that "Thought Provoker" title. He questions war, disease, poverty and how do we sleep knowing what we know. Artists who write thoughtful lyrics like this are heroes to us here at MusicLoad. Hanggai - Traditional Chinese World Music Group based in Beijing - Most Interesting Music We Have Found In A While! 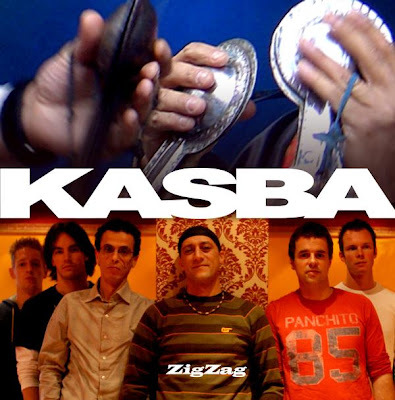 Kasba, at MySpace.Com/KasbaMusic is a Netherlands based band that joined MusicLoad via our MySpace page is a very unique sounding band with a world music/Moroccan vibe. Their sound is literally vibrating our building as we write. 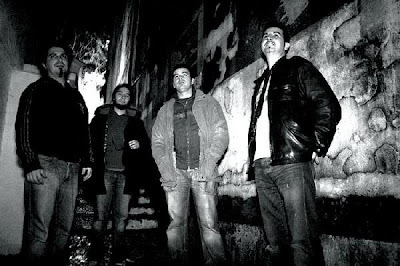 Undertone is the name of an indie rock band from the land of Portugal who is definitely worth checking out. If not for the fact that they are cool, check them out for the fact that they are singing in English rather than Portuguese. Indo Rockers, MUSUH PEMERINTAH, is proof that Rock and Roll LIVES Around the World. 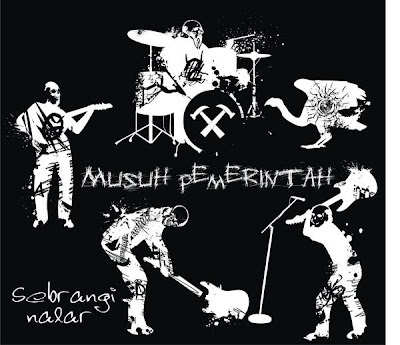 Indonesian rock band Musuh Pemerintah is proof that Rock and Roll LIVES well around the world. The first track in their myspace player, Gemah Ripah Loh Jimawi, is quite literally a smoking guitar song. Whilst we cannot interpret the Indo lyrics, it simply feels great to hear Rock & Roll in the spirited way of these rockers! Drop into Musuh Pemerintah's MySpace page at myspace.com/musuhpemerintah and give them a listen. 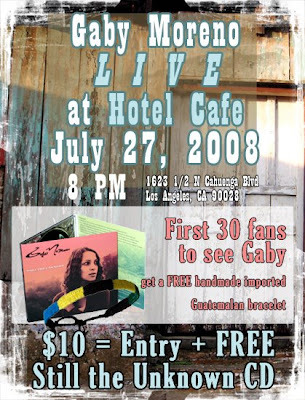 Gaby Moreno will appear live at the Hotel Cafe in Hollywood, California on July 27 at 8 P.M. The first 30 people through the door will get Gaby's latest CD, Still The Unknown, free of charge and will also receive a free imported Guatemalan bracelet! 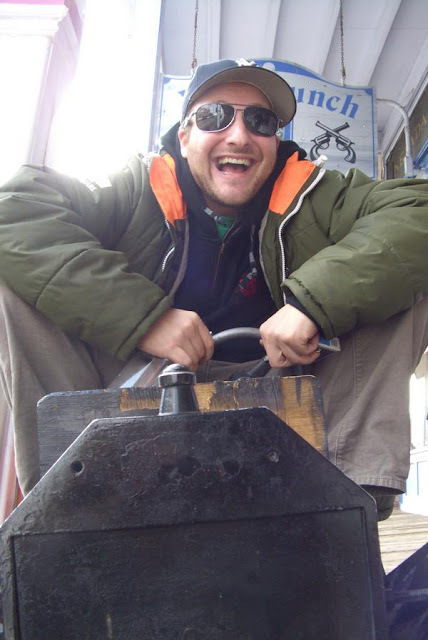 Nidle, a producer from France, is achieving worldwide musical ambitions as he is venturing with numerous artists from around the globe on every continent. 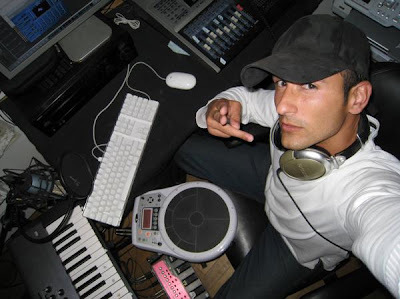 His tracks bounce from genre to genre effortlessly. 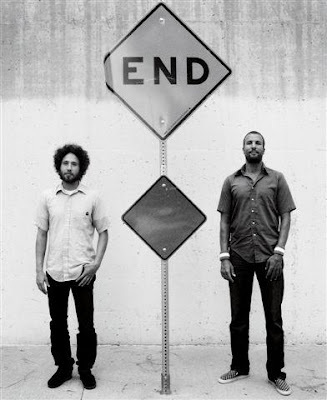 Anti Records recording artists "One Day As A Lion" is a recorded interaction between progressive rap rock vocalist Zack de la Rocha and drummer Jon Theodore from Los Angeles, California. We are not joking when we say this minimalist sounding rage has "it". Their track entitled "Wild International" is literally off the hook! 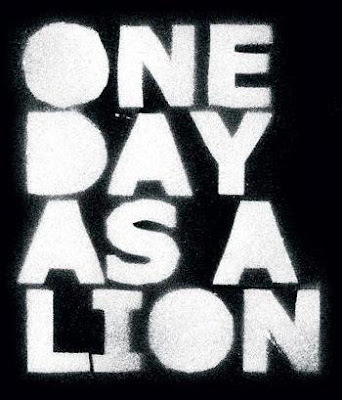 One of their band friends on myspace, Slight Curvature (myspace.com/slightcurvature), said this about One Day As A Lion: "Makes you wonder where the real groove in Rage came from..." in reference to the Rage Against the Machine sound. That comment pretty much sums it up for MusicLoad.Com and we've said enough. Tell them MusicLoad.Com sent you. 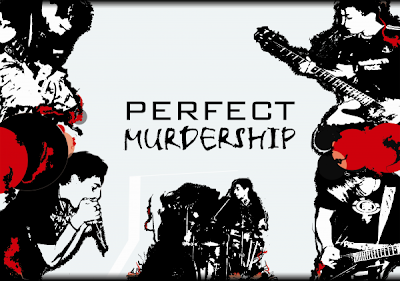 Perfect Murdership is a experimental hard rock group from Greece that is high energy enough to raise the blood pressure of Ozzy more than a little bit, for sure. They are our hard rock pick for the month of July! 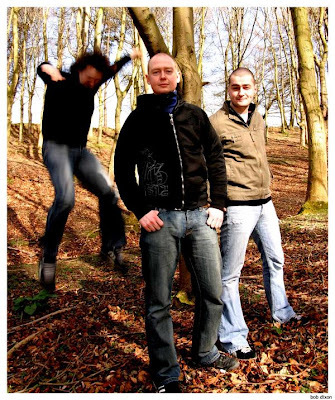 The Very Cool Dublin Post Punk Act, Legion of Ape, in search of Bass Player. If you play bass and are not in a band, you'll want to book a flight for Dublin A.S.A.P. Britten - A Super Soulful Pop - Acoustic Nashville Artist on the Way UP! Britten is the name of an upwardly moving young and soulful pop artist. 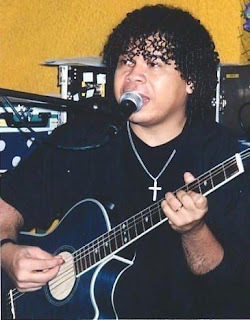 With an acoustic vibe with spice of Tracy Chapman, Seal and certain Timberlake ballads, this guy has a style all his own that will surely gain popularity as he is heard on a more broad scale. Visit his MySpace page at myspace.com/brittenmusic to hear his well produced and luscious tracks. Dan Dyer is a very soulful cat who we were fortunate enough to receive a friend request from on our myspace.com/musicload page. We don't put much energy into plugging major label artists, but Kenna who is on Interscope seemed to rock our world this morning and his video below is excellent! 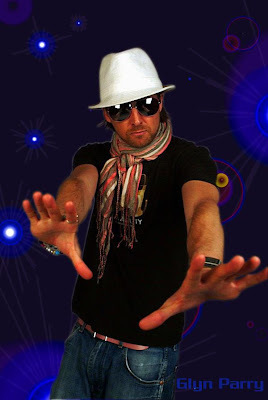 Glyn Parry - A Super Soul Voice from the U.K.
MusicLoad.Com was befriended by Flexie Muiso on our myspace.com/musicload page and were pleased by his basic, minimalist soul sounds that showed a true sensitivity for what is real in the genre. Mixing soul with elements of jazz and funk, he nails a sound that is missing these days and made MusicLoad proud to call him a new friend. Connect direct with Flexie at myspace.com/FlexieMuiso - You will not be disappointed if you like true soul. Pillow Theory befriended MusicLoad.Com at our MySpace.Com/MusicLoad page. 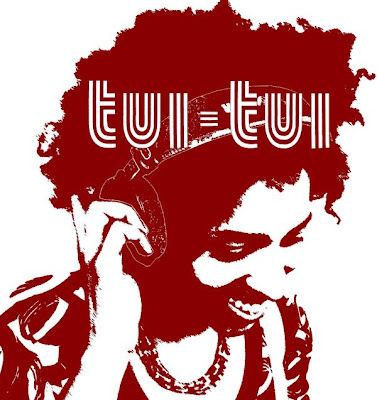 In that hit or miss world of listening to bands non stop, Pillow Theory turned out to be a band that we actually listened to all of their tracks with a happy smile on our faces with the volume knob cranked up to 10+. The band defies a pigeon hole description, except to say it has hints of hard rock band Living Color with other hints of Seal. But that is only a surface description. 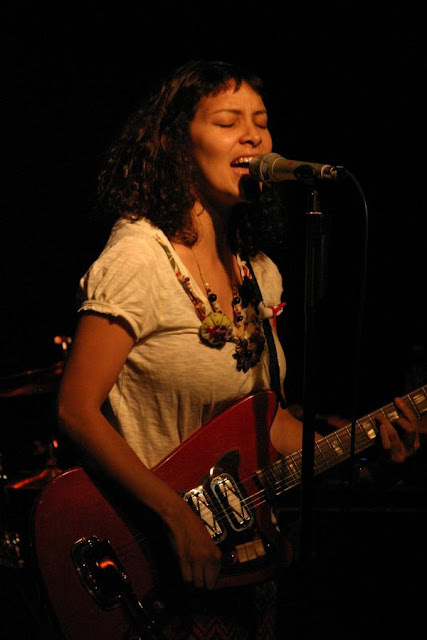 Gaby Moreno is one of MusicLoad's most favorite unknown artists. 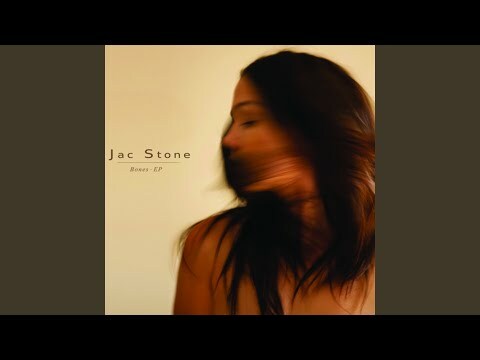 Her most recent album entitled "Still The Unknown" is very organic, minimalist from a production standpoint and raw. She is one of those artists who opens up a show softly and people keep talking and chatting like nobody is on stage. After a few moments, however, crowds become dead silent as they hang onto ever nuance of Gaby as she digs deep in her bag of soul. 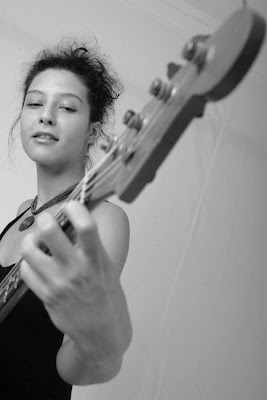 MusicLoad urges you to visit her personal page at Gaby-Moreno.Com and become her new friend. 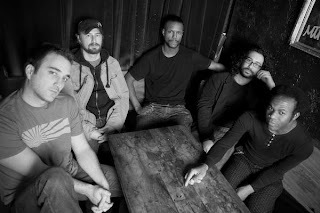 Also, at MusicLoad.Com is a free download of one of the tracks entitled Greenhorne Man. Enjoy!